Who says snacking has to spoil your dinner or diet? Go with these low-calorie snacks to satisfy your munchies and unexpected food cravings instead. Hunger can strike anytime, anywhere. Right after lunch…an hour before a workout…just before dinner…you name it. This can be annoying under any circumstances, but it’s especially frustrating for those of us trying to stick to our meal plans. We take pains to control what, how, and when we eat — only to find that our stomachs have other plans. Well, these low-calorie snacks are going to help. They’re satisfying enough to stop hunger and cravings in their tracks, and they’re “light” enough to fit anyone’s macros. Craving chocolate? Get your fix by sneaking whey protein powder into an old-school snack. 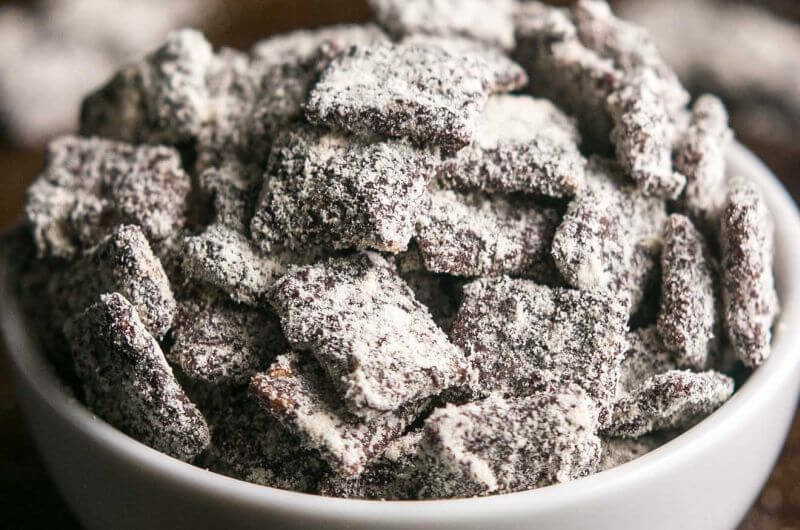 These muddy buddies might look like a blast from the past, but they’ve grown up a bit since childhood with protein from skim milk, PB2, and whey. There’s still plenty of real chocolate melted to coat the crunchy cereal. And since the Chex is where most of the carbs come in, this sweet snack has less than 5 grams of sugar per serving. Breadsticks are mostly butter, cheese, and white bread – not exactly a nutritious snack no matter how you serve it. 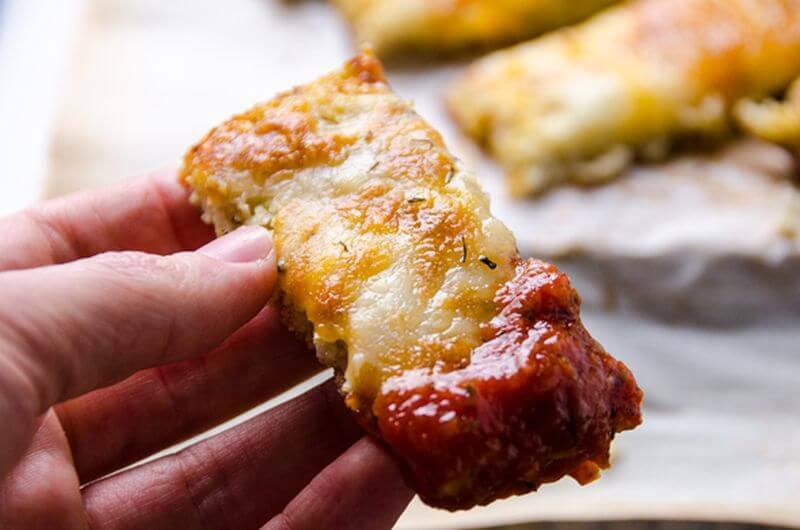 This recipe completely rethinks them with a base of cauliflower, so you can enjoy biting into a cheesy breadstick, only without eating any actual bread. Like the original, these gluten-free breadsticks are delicious with marinara or pesto, making them an awesome low-calorie game-day snack. Even if yogurt and fresh fruit is one of your favorite snacks, just stirring them together in a bowl can get boring without a break. This way of serving it up gives you a new spin on yogurt, blending it with half a banana, then using that for a creamy filling. 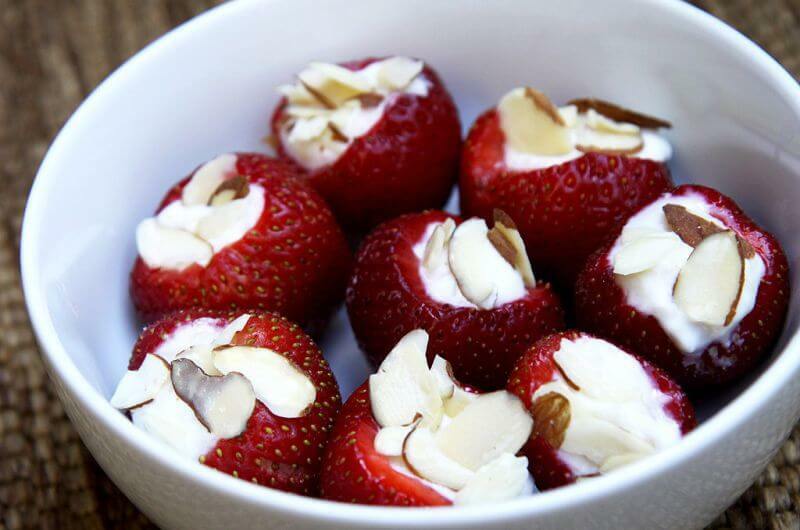 Instead of eating this yogurt snack with a spoon, you can pop a single strawberry in your mouth and enjoy the sweet and creamy combo. Top your yogurt bites with slivered almonds, granola, or pumpkin seeds. These should be a staple in any household, especially since they can be frozen. Have a few for a snack, or serve them as a vegetarian lunch or entrée. 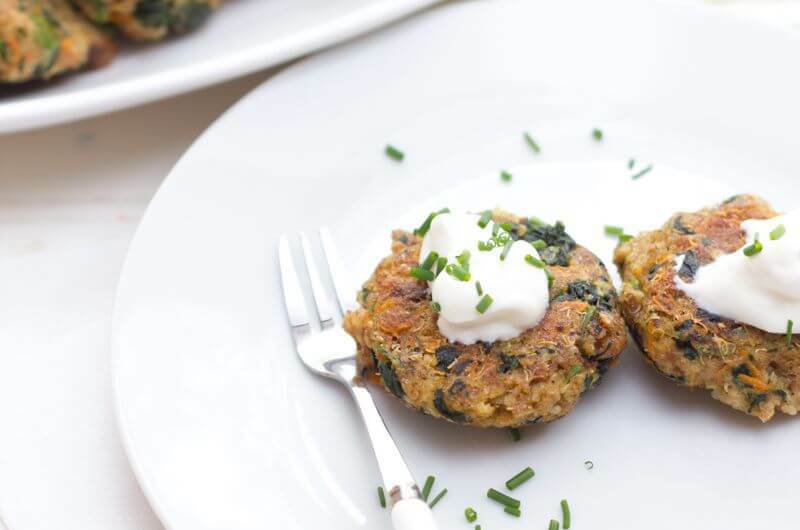 Since the flavors in the spinach patties are garlic, carrot, onion, and parsley, they pair well with almost any sauce, like creamy aioli or an earthy pesto. You can also enjoy them like falafel with hummus and tahini. 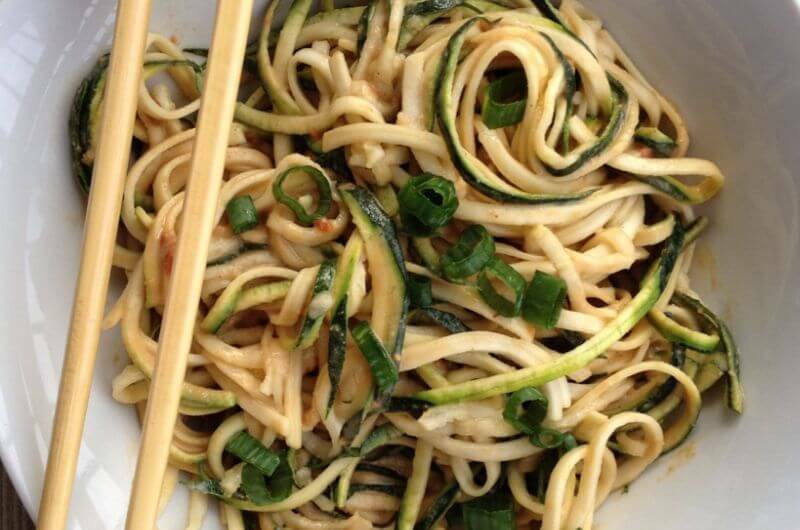 A lone zucchini doesn’t seem like a great snack, but when you turn it into noodles, you can enjoy a bowl full of healthy food for under 100 calories. If you don’t have a spiralizer to make quick work of the zucchini noodles, then use a julienne peeler, mandolin slicer, or the large side of a box grater. The size of the noodles will vary, but they’ll work just the same. Aside from prepping and cooking the zucchini, the only thing to do is make a simple sauce by combining the remaining five ingredients. Need a small snack to tide you over while you’re making a larger dinner? 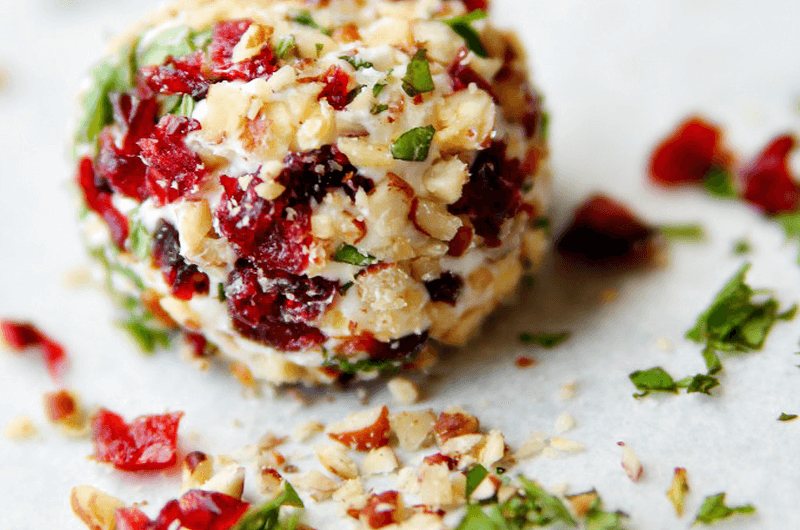 Keep these savory goat cheese truffles in the fridge to eat with crackers – or just to pop in your mouth to chew on while you’re cooking. Once you whip them up, the cheese mixture will keep in the fridge for about a week. Goat cheese offers different nutritional value than the stuff we usually consume with cow’s dairy. A creamy chevre, although it has fat, contains no cholesterol. And since it has more calcium, potassium, and vitamins than cow’s cheese, one of these goat cheese truffles won’t just fill you up, but is also like a decadent supplement to have between meals. Low-calorie cookies are a possibility if you play it smart and don’t mix in everything but the kitchen sink. For an easy cookie batter, you can even leave out the flour and sugar. 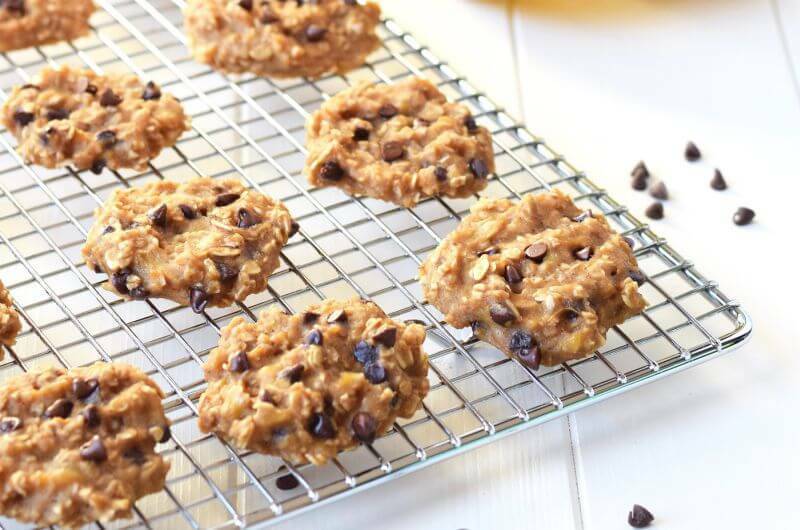 These 3-ingredient peanut butter cookies use mashed fruit for sweetness, peanut flour for low-fat flavor, and rolled oats to hold it all together in a healthy cookie. Chocolate chips are optional, and they aren’t necessary to make a satisfying snack. Think plain almonds are a boring snack? 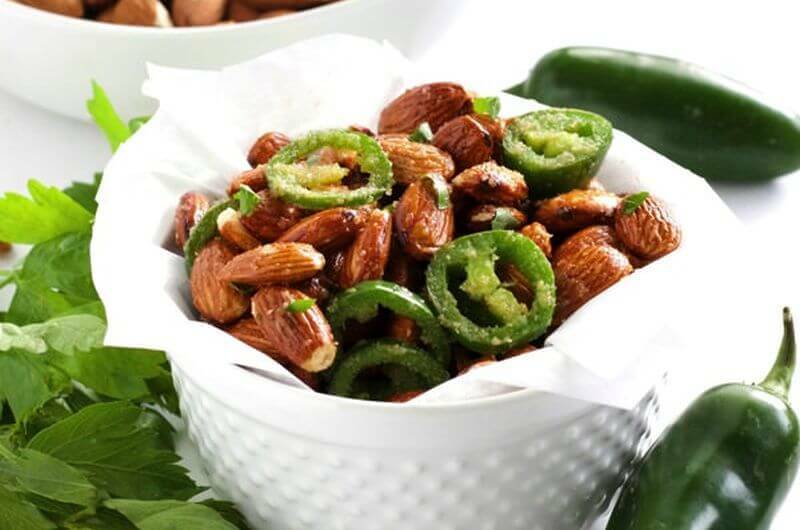 Upgrade them by adding fresh jalapeno as you toast them in the skillet. A handful of almonds is always a great option when you want a low-calorie crunchy snack, loaded with vitamin E, fiber, and the kind of healthy fats that regulate blood sugar levels. And whenever you use fresh chili peppers, you’ll get more than heat. The capsaicin can be act as an anti-inflammatory, clear nasal passages to help you breathe easier, and even reduce a low-level headache. 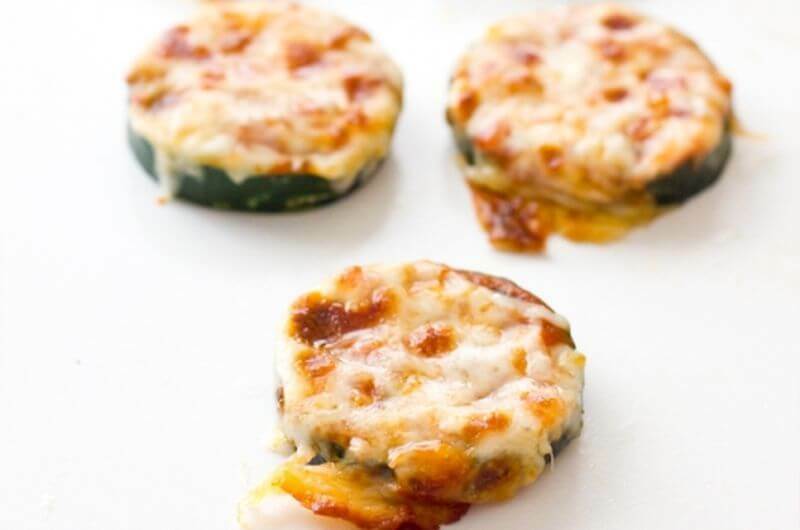 Instead of snacking on Bagel Bites, all you have to do for a quick snack is slice up a zucchini and use it as the base for mini pizzas. You’ll need just three ingredients – the zucchini, pasta sauce, and cheese. Try other flavor combos too, like pesto and Parmesan, or hummus with feta. Or add your favorite pizza toppings like pepperoni and fresh basil. Not all childhood favorites have to be forgotten now that you’re a grown up. Remember fruit roll-ups? The packaged kind might contain artificial dyes and high fructose corn syrup, but it’s easy as pie to make your own. 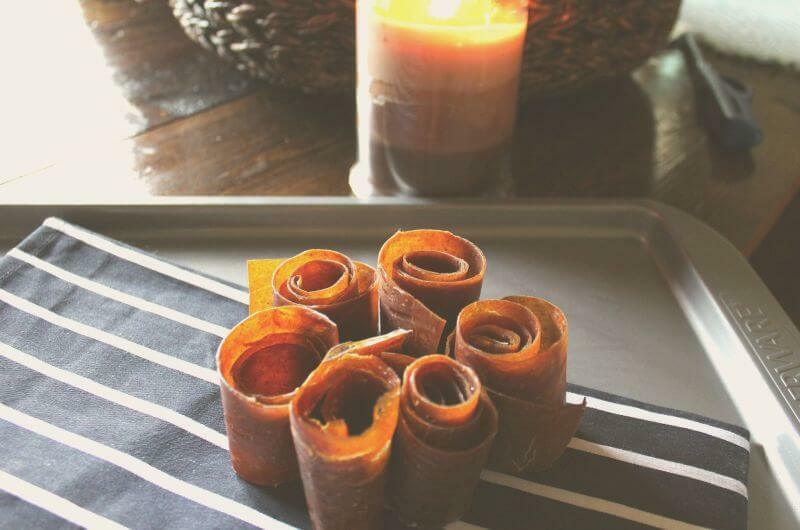 And these homemade fruit leathers will taste like a homemade pie too when you use this combo of apple and pumpkin. These low-calorie snacks are great to pack for the trail or enjoy as a pre-workout snack. 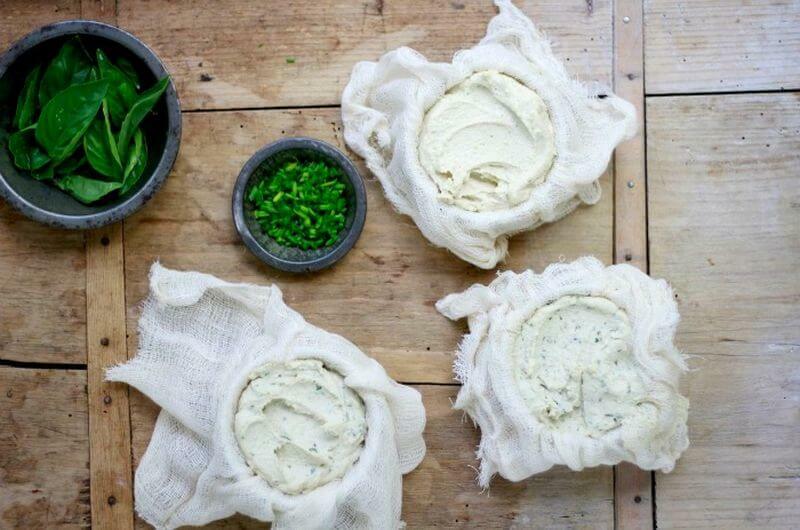 Transform a handful of nuts into a vegan cheese with seasonings and fresh herbs. This is a snack that takes some planning since you have to soak the cashews overnight. Patience is the only hard part, though, since you just blend up the cashews with the nutritional yeast – the secret ingredient that makes it taste savory like cheese. 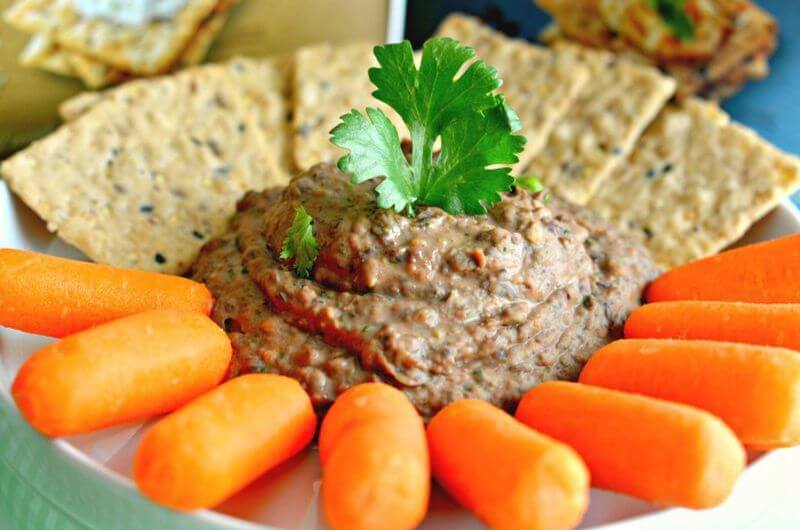 When ready, this low-calorie vegan snack will keep in the fridge for up to a week and can be enjoyed with crackers and celery sticks. Believe it or not, replacing greasy potato chips can taste like an upgrade. Acorn squash is naturally sweet and has a robust flavor compared to potatoes. 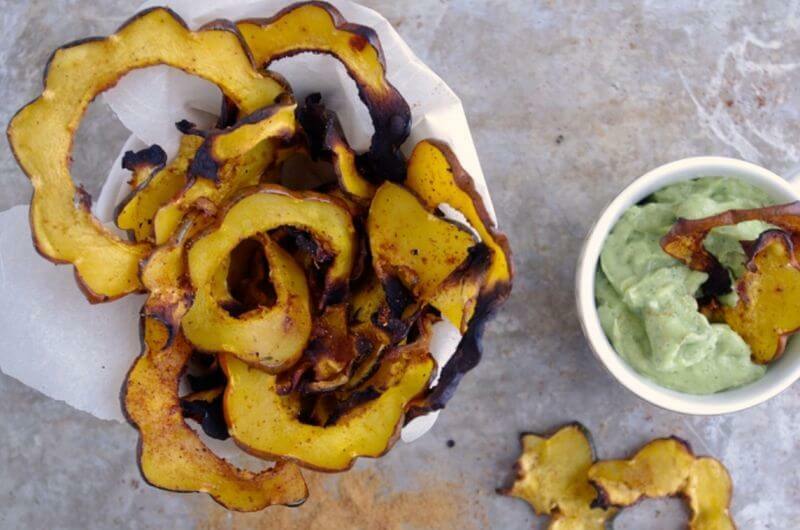 When sliced thin, it even has more visual appeal than other veggie chips, making this snack as impressive as it is delicious. No doubt these would be good with an onion and sour cream dip. But for a nutritious alternative, try this avocado ranch, which is easy to make with pantry staples instead of a seasoning packet. Sandwiches are a huge snack because just the two slices of bread will net you over 250 calories. 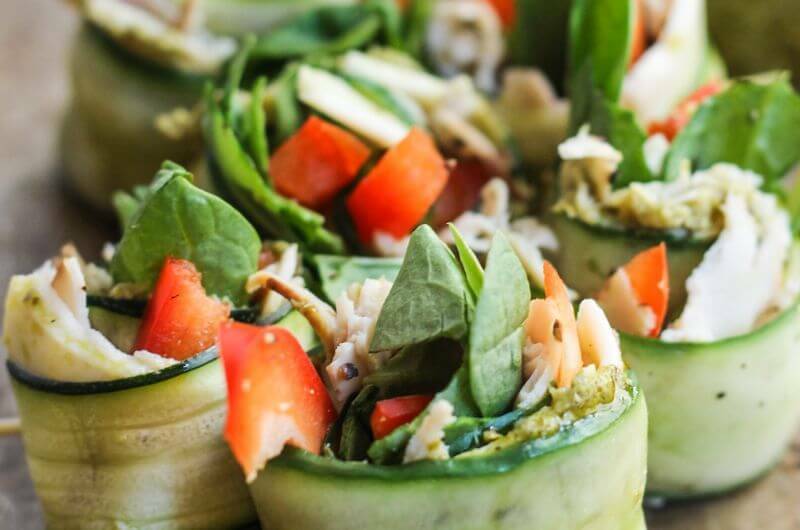 But if you take all the same stuff – deli turkey breast, mozzarella, spinach, and pesto – and roll it up instead, you’ll have a filling snack that’s surprisingly low-calorie. These will last in the fridge for at least a day. So make a big batch of cucumber rolls with the sandwich stuff you have on hand, like ham and Swiss, and you’ll have the perfect bite waiting for you after every workout. Hummus has become a popular snack because it’s convenient, tastes mild enough to pair with a wide variety of ingredients, and has a nutritious base of beans. Yet the other ingredients – while delivering big on healthy fats – can increase the calorie count. If you leave out the traditional tahini and olive oil, you can make hummus with less fat. In this version, the flavor comes from black beans, lime juice, and cilantro. You can choose to make spicy hummus or not by leaving out the jalapeno and cayenne pepper. One cookie is usually a low-calorie snack – unless you pick up those fist-sized chocolate chip cookies at a bakery – but when they’re the standard size, it’s hard to stop at one. Then your small snack turns into an unexpected cheat meal of butter, flour, and sugar. 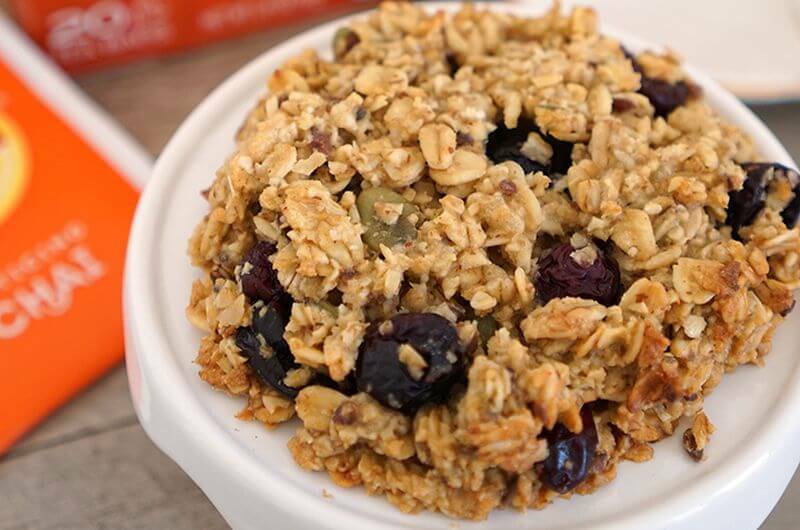 Beat cravings and fill up on nutritious ingredients with this breakfast cookie. Instead of the usual batter, this one is loaded with oats, applesauce, almonds, fruit, and seeds. For a filling low-calorie snack, reach for some eggs. Scrambled will work in a pinch, but if you have a few more minutes, boil them and make these quick deviled eggs. Usually the filling would require mixing together many ingredients, like mayo, mustard, vinegar, and seasonings. 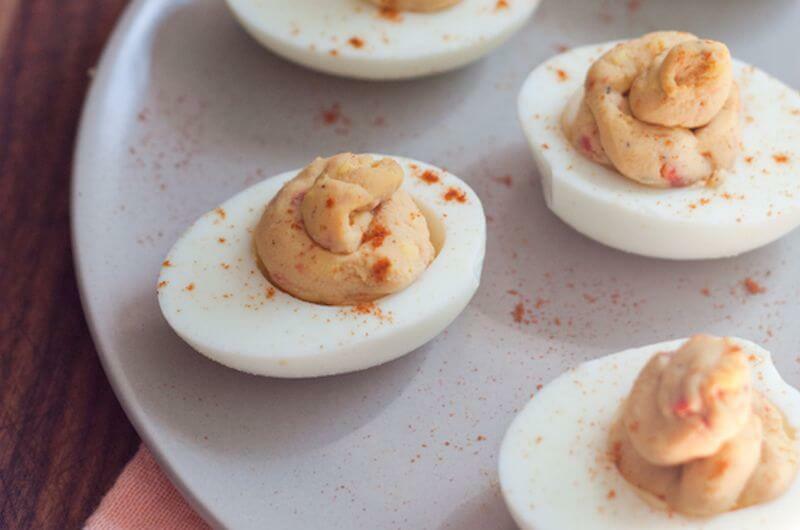 But you can forget all that and just add your favorite hummus to make these two-ingredient deviled eggs. These turkey wraps are great for a quick snack or a light lunch because they take just 15 minutes to make. Sauté an onion with a couple cloves of garlic, add ground meat until it’s browned, and cook with the seasonings you’re craving. 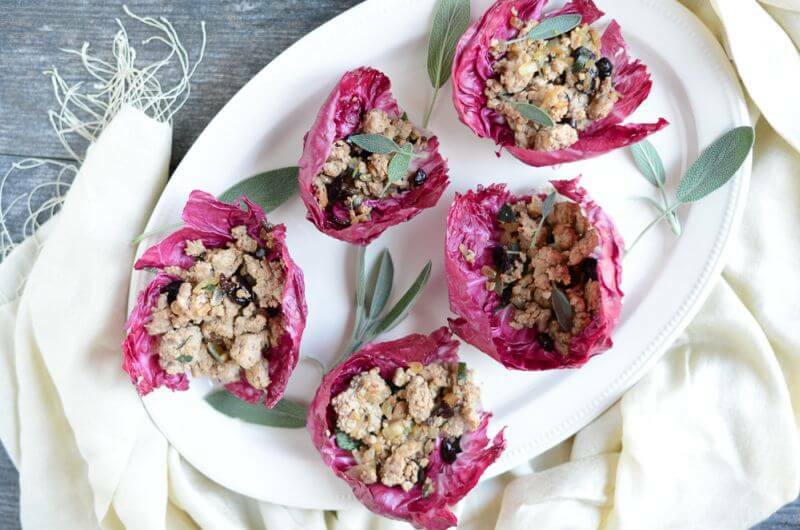 To make these taste a bit like Thanksgiving leftovers, add cranberries and sage at the end. Or veer from the recipe for some Moroccan flare, using raisins with fresh mint, and swapping the lime juice for lemon. Creamy soup might not seem like a great summer snack, but when it’s made with yogurt and served chilled, it’s both nutritious and refreshing. 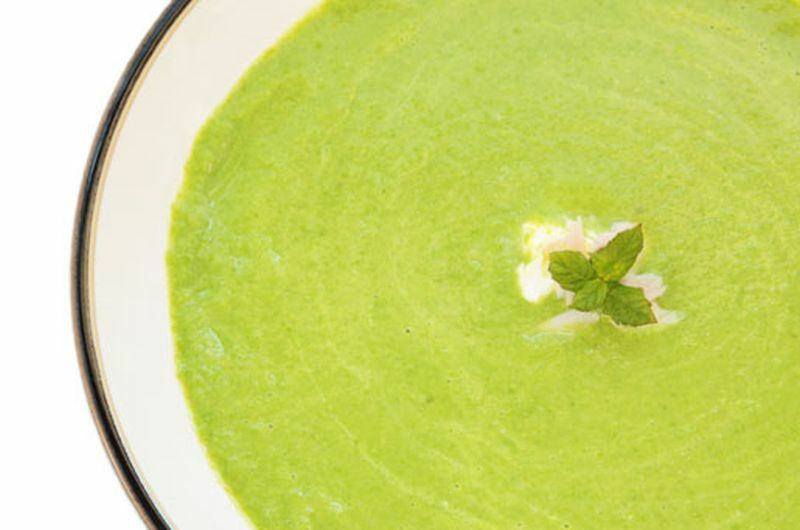 Once you cook the peas, puree them, and cool the mixture down, this low-calorie soup is a surprisingly good source of protein. That’s thanks to the yogurt, of course, but also the peas too, which are made up of nearly 50% protein. The legumes have other bodybuilding properties too, like vitamin K for bone health and folic acid for developing greater muscle strength and size. Muffins don’t need to be made with white or even whole-wheat flour. Make the muffin batter with black beans and whey powder, and you’ll have baked goods that are packed with protein. That makes these awesome for a quick breakfast to grab on the go, or an afternoon snack that’ll tide you over until dinner. 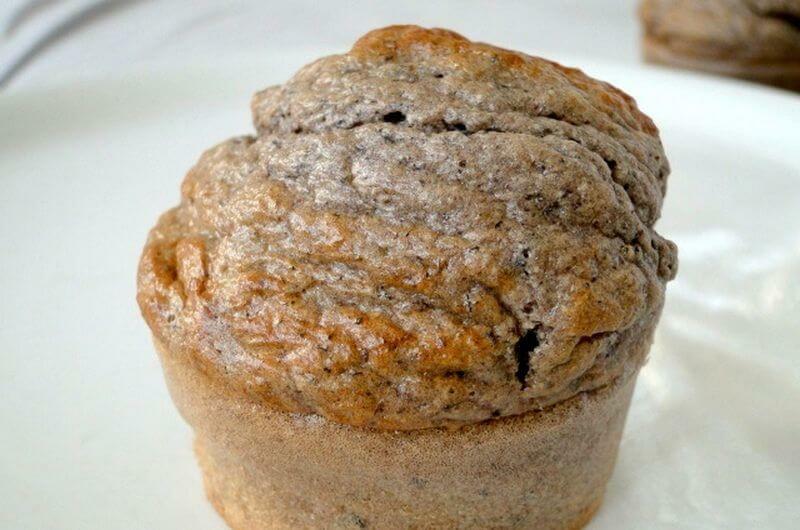 These cookies and cream muffins also make a tasty pre-workout treat that’ll fuel you up with balanced protein, fat, and complex carbs before hitting the gym. If mushrooms are one of your favorite pizza toppings, you’ll love this snack that flips everything upside-down to make them into the crust. 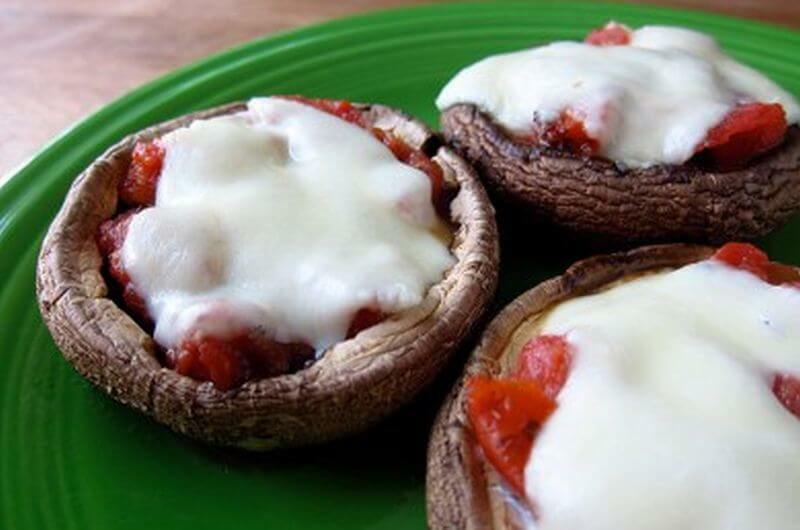 Without bread on the bottom, these mushroom pizza bites cut out over half the calories of a regular cheese pizza. 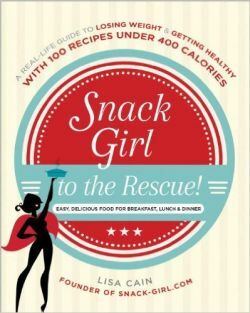 Get more ideas for low-calorie bites in Snack Girl to the Rescue! : A Real-Life Guide to Losing Weight and Getting Healthy with 100 Recipes Under 400 Calories. It not only includes instructions to make meals from breakfast to dessert, but has helpful sections on healthy cooking and overcoming emotional eating too. What did you think of these low calorie snack recipes? Have anything else to share? Let me know in the comments below!